Web design is something we are going to need for a very very long time. The internet is nothing without websites, and a website is not complete without the right design. Whether it is about creating that unique image for a campaign, creating a graphics for a game, building a customized theme for a website, or any other design thing, a web designer is what we’ll always need. 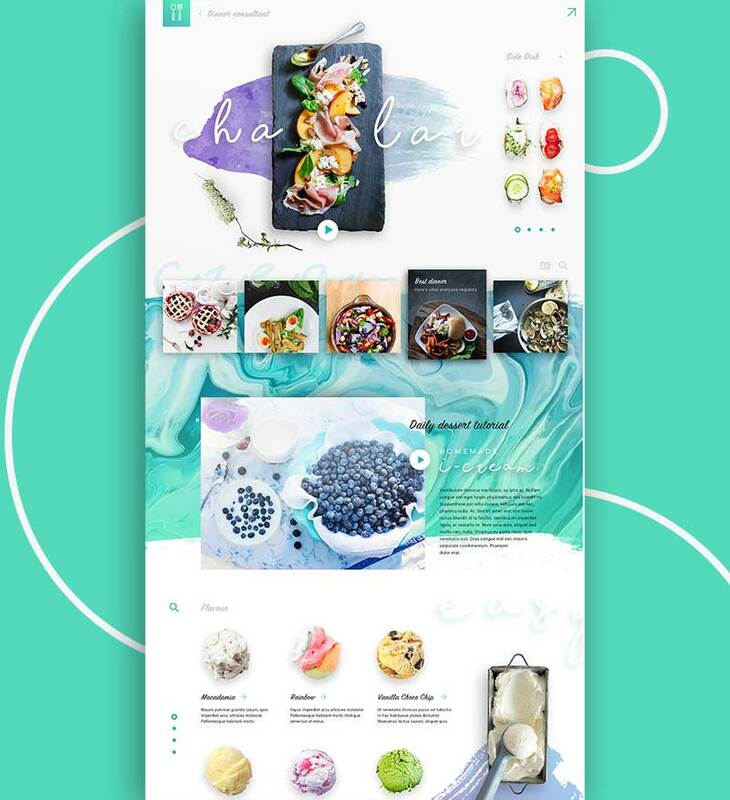 Although web designing is one of those fields that keep evolving itself over the time, there are some splendid web design trends in 2019 that are never going to get old. In this article, we are going to talk about the top web design trends that are popular now in 2019 and will continue to be on trend in the coming future. The traditional flat design that has been a trend for many years has now evolved into a more subtle and attractive semi-flat design. This kind of design involves the same old flat design along with some improvements aimed at making it look and feel better. The transitions may involve adding some light shadows, a shading depth and other structural complexities without destroying the underlying flat design. 3D is definitely going to rule the design world in the near future. With so many companies working to develop 3D rendering tools and technologies like VR and AR, it has become easier than ever to create interactive 3D models and designs that not only look attractive but feel live. If you are a marketer, you can understand well the importance of well-designed landing pages on a website, especially for marketing purposes. Almost every aspect of marketing involves the use of landing pages to attract more targeted visitors. 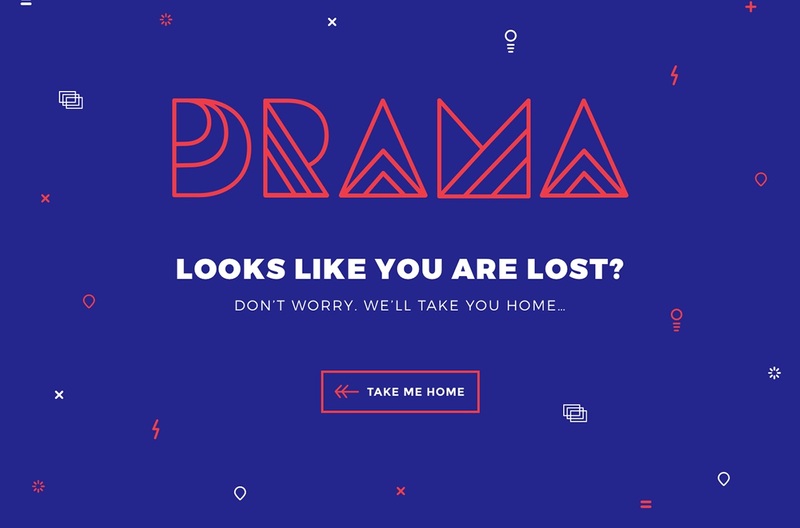 This is about the use of perfect, bold colors in your web designs. As you know, colors are probably the most important thing in design. With the use of proper colors, you can take your design to wherever you want, make it say whatever you want. 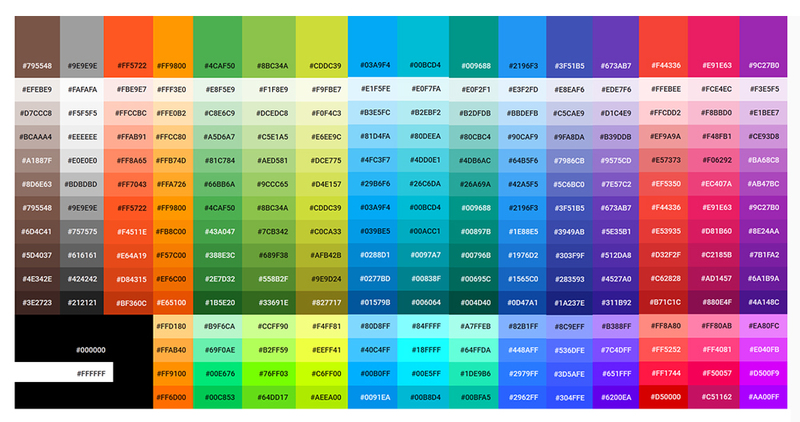 Use Google’s color palette to be more specific in your color selections. More and more companies now prefer to use multi-colored transitions (combinations) in their logos and website designs than the traditional single-colored designs. The trend is working well with all the web design elements, including buttons, tables, fonts, background and more. If you have become bored of using the same old stock images, this is the time you should start experimenting with customized digital graphics. These are a relatively new design thing but they are really amazing. A custom-made illustration will not only make your website design unique but also it makes it very appealing to the users. The art of storytelling has been combined with real art (design) to make it more significant and meaningful for the users. People like it more when they can learn the story from the design itself rather than having to read plain text. 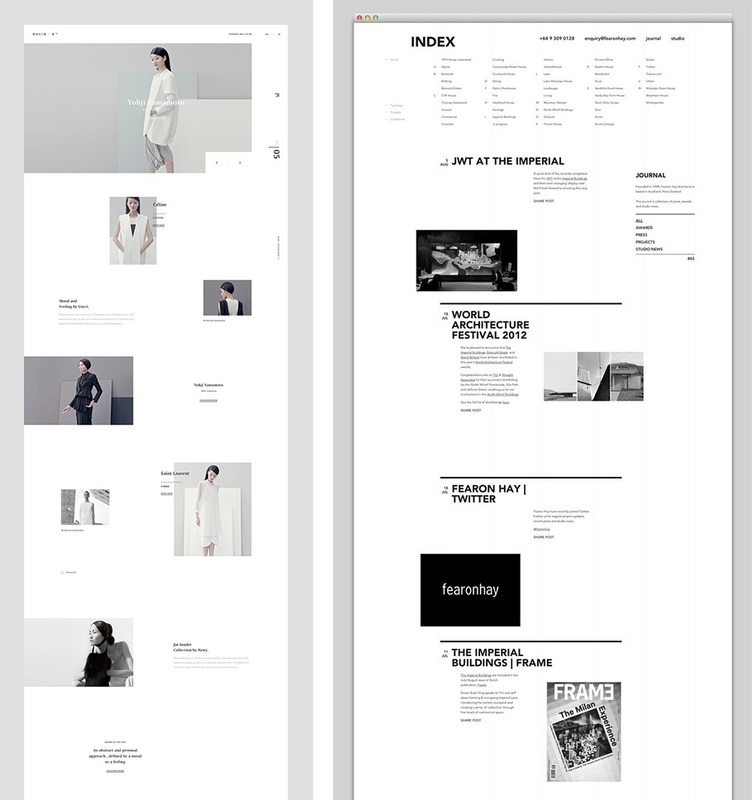 This design trend was introduced with the aim to make better use of the visible screen space. Split screen designs let you show more than one important messages (image, text, etc.) on a single page (viewing area). It is also perfectly adaptive for responsive sites. Videos are no longer limited to video sharing sites like YouTube. Users like to see good, high-quality videos on their favourite sites, especially when there is a story behind the website or a particular product/service/company. It can be a trailer, an introduction, presentation or anything that is of interest to the visitors of your website. The logic behind hiding the menu on a web page is to save space. Although some people find it unnecessary as it certainly makes it difficult for users to find the menu, nevertheless, this trend is here to stay. Do not hesitate to use it on your page, especially if it makes your design look better. Cinemagraphs have been in trend for some time now, and they are probably one of the best designs you are going to see on this list. A Cinemagraph isn’t exactly a gif but a still image in which only one or two elements move. The aim is to bring life to an otherwise still image (scene). Animations have been a very big thing in the field of design ever since their evolution, and they are expected to keep growing in the future as well. More and more designs are being introduced with rich animations in the form of gifs videos, SVG, CSS and more. The use of Geometry shapes in web design trends is one of the things that is never going to go out of trend. You can already see hundreds of web designers making use of customized shapes, modern patterns, lines, circles and other elements to bring uniqueness into their website designs. Parallax Web Design is somewhat a newer element which is being used by several web designers in their designs. It involves creating a visual setting in which the object appears moving, or it appears different when viewed from different angles. This type of design is even possible with video and multi-layered parallax. The mobile responsive design has just started gaining some momentum, and it is here to stay. If your business has visitors coming from smartphones and tablet devices, you should not ignore the importance of mobile responsive web designs. Even Search Engines like Google have made it clear that they are not going to anymore entertain the websites which are not compatible with mobile search. Gone are the days when web design was limited to organized grids and columns. Modern designs are all about chaos where designers use irregular grids to create ultra-modern designs. The white (blank) space has gained more important now than ever. The reason why lazy loading designs are growing in demand is that the need for lighter and fast loading designs is increasing. Do not get confused. Lazy loading doesn’t exactly mean slow loading. It refers to a web page design where various design elements appear at the point when they are needed. So, when you move down on a web page, new information is revealed. The trend of adding forms on the homepage is also growing lately. Many designers now prefer to place full-screen forms like subscription forms, contact forms, etc right at the homepage of their web designs to make it easier for site visitors to use these functionalities. SEO continues to be one of the most important things in a website. Most of the on-page SEO techniques talk about optimizing the design elements of the web page. This is the reason why many web designers are now getting themselves familiar with the basic SEO techniques to implement the right SEO things into their designs. Other than the design aspects we discussed above, there are some things that are relatively smaller but equally important to consider when it comes to making a better web design. This will include the placement of elements on the page, navigation dots, edges, logos, text, etc. Thanks for reading the Latest Web Design Trends. If you have any issue related to the content or information on this blog or you want to share a suggestion then feel free to leave a comment below. One of our team members will revert you back as soon as possible. If you are interested in our UI/Ux, Graphics, Web designing services then kindly contact us using the form provided in the header and sidebar sections, and our project manager will be in touch with you soon.